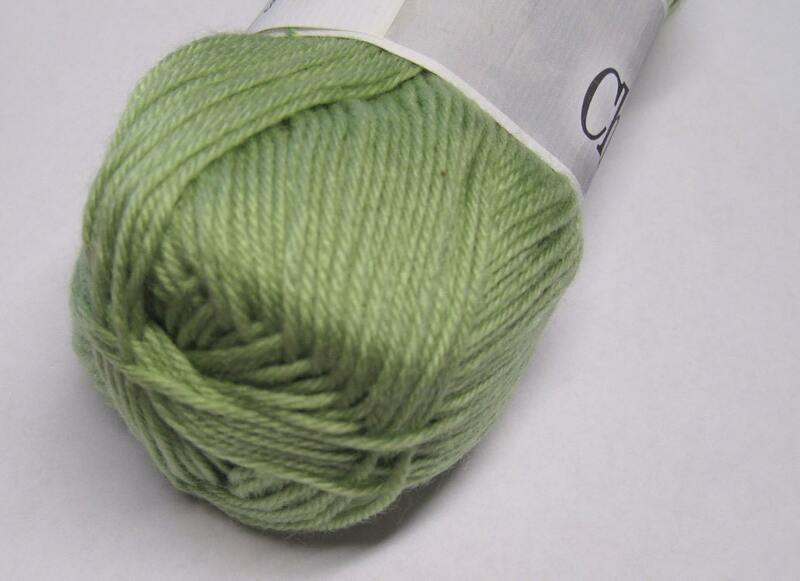 Super soft Key Lime Cascade Cherub DK yarn. Great for anyone with sensitivity to natural fibers. Fiber: 55% nylon, 45% acrylic. Washing instructions - Machine wash warm, tumble dry. 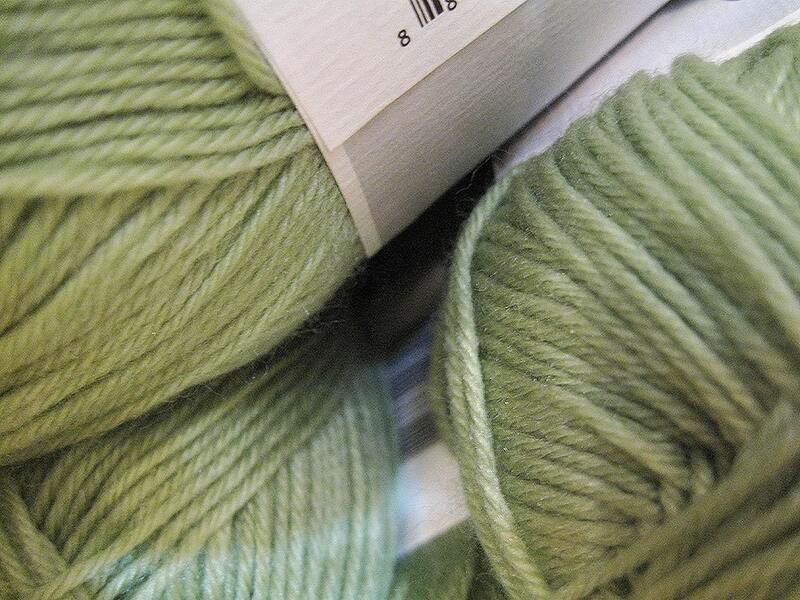 Shipping for yarn is typically First Class (US) or First Class International. US customers should contact me if they want priority shipping. For either US or International, I can give an estimate based on amount you are planning to order - packaging may vary depending on amount ordered; the larger amount you order will of course increase size of packaging necessary. I should be able to figure this exactly, so contact me if you are ordering more than 3 skeins of yarn. Thought more yardage but I've learned not Rely on the size of the pics anymore. Will take advantage of calling each vender. All your beads and items will make my 🎁gifts more sparkly and surprising. Thanks For the business card to hand out. Great shop. Great service. Will return again.